“Women in space“, sponsored by AS.IT.AF. 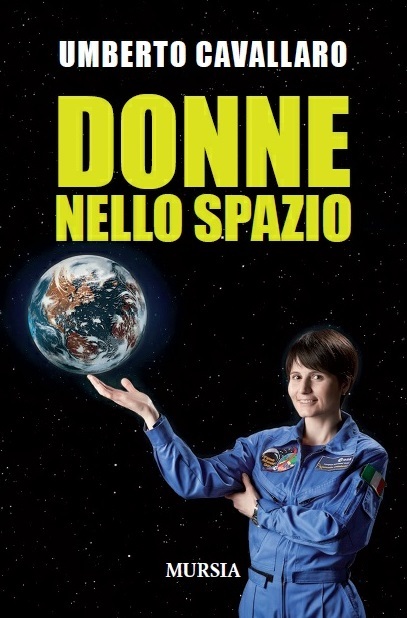 and Thales Alenia Space Italia is now available, in Italian. An English version is planned.